Discover how you can increase availability, security, compliance and automate tasks for your Check Point devices. 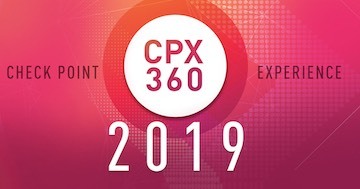 Join us at CPX 2019 in Vienna. See how you can quickly put network critical tasks and compliance checks on autopilot. Restorepoint helps enterprise customers and managed service providers save time, increase resilience, security, and simplify compliance, and automate changes across your infrastructure.